It is with profound sadness that Basketball Manitoba and the Manitoba Basketball Hall of Fame announce the passing of Irv Hanec. 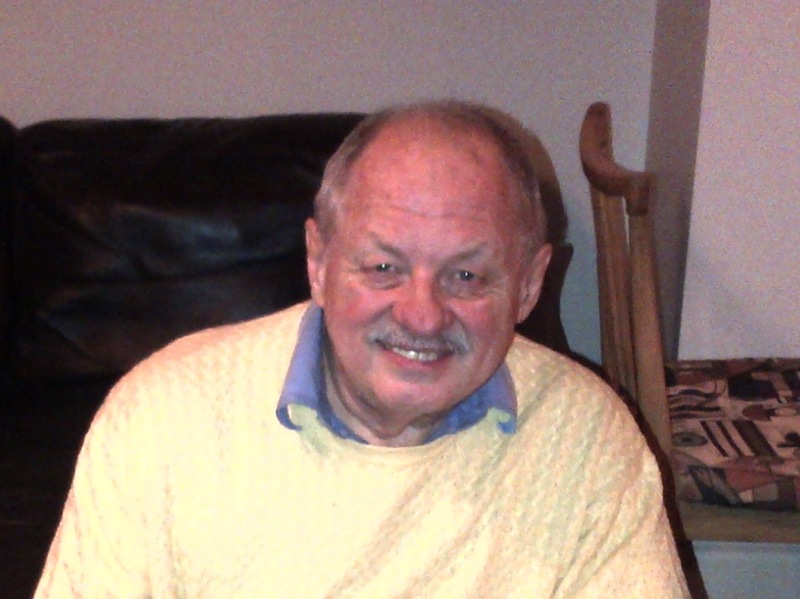 Irv died in St. Boniface Hospital early Tuesday morning surrounded by his family. Irv was well-known in the basketball community as a player, longtime coach, official and administrator. He started as player at St. John's High school where he was coached by the legendary Russ Pastuck. Following that he played four years with the University of Manitoba Bisons and graduated with a Bachelor of Physical Education degree with that university's second ever BPEd class. During his career as a teacher, he coached for 45 years at Elmwood High School, St. John's and Daniel McIntyre. After his retirement, he continued his coaching at College Jean Sauve and Dakota Collegiate. He was the coach of the MHSAA 'AAAA' championship Jean Sauve Varsity Boys in 2005 and the recipient of the Mike Spack Award in 1996 which recognizes an individual who has made significant contributions to the growth and development of basketball in Manitoba over a sustained period of time. In addition, he refereed basketball in the Winnipeg School Division from 1972-1990. Irv also coached and played for the St. Andrews Super Saints Senior Men's team and was inducted, as a member of those teams, into the Manitoba Basketball Hall of Fame and the Manitoba Sports Hall of Fame. He was the Executive Director of Basketball Manitoba 2005-06 and volunteered at the Manitoba Games, the Western Canada Summer Games, the Pan American Games and the North American Indigenous Games. 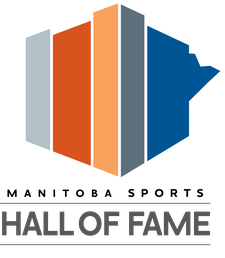 He served on the Board of Directors of Basketball Manitoba 1998-2005 and the Manitoba Basketball Hall of Fame committee 2006 to the present. He is survived by his mother, age 100, his wife, Cec, two children, Jon and Kyla, granddaughter, Sara and brother, Harvey. Irv's dedication to kids, basketball his sense of humour and laugh will be sorely missed. 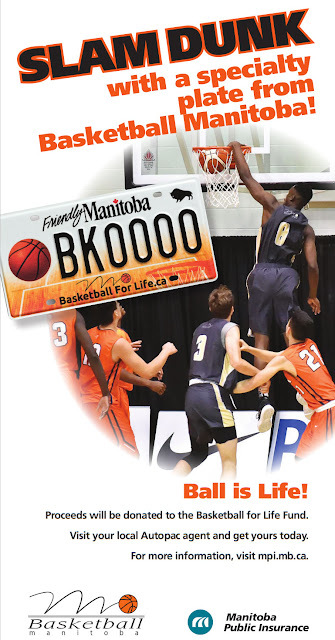 The sympathies of the entire Manitoba basketball community are extended to his family and his many friends. In his honour, new basketball mesh/nets were hung on the hoops at the Luxton School outdoor court, a special place for Irv and his friends where many memories were made. A celebration of Irv’s life will be held on Wednesday August 23, 2017 at 11:00 a.m. at the Caboto Centre, 1055 Wilkes Ave., Winnipeg.